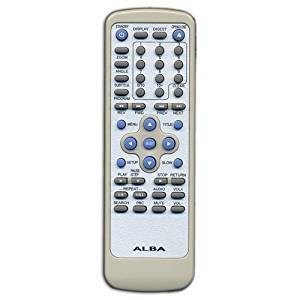 Alba DVD74 Remote,Alba DVD74 Remote Control Alba DVD74 Remote,Alba DVD74 Remote Control,Paypal. 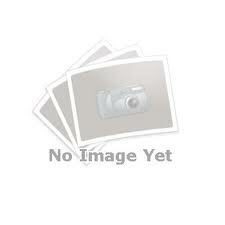 [Alba DVD74 Remote,Alba DVD74] - £19.95 : RemotesOnline247.com, SALE Ends Soon, We Accept Paypal, Sent Tracked!, SALE Ends Soon, We Accept Paypal, Sent Tracked! This is the Manufacturer's Original,this is a Refurbished remote control and has surface marks and is in not very good condition,hence price is reduced.